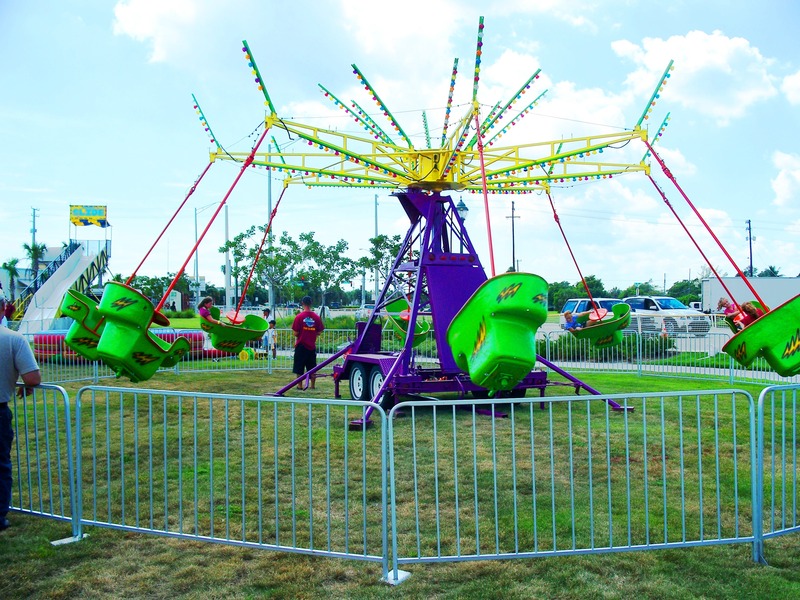 This swing ride is fun, exciting and will spin your guests into complete delight! While spinning in air, riders can also spin themselves within their own tub, creating a mind-winding experience. We are your source for the best mechanical ride rentals in Florida and can help you make your next event great!